Imagine living your life with crystal clear clarity. Imagine having complete confidence and feeling empowered. Imagine understanding your sense of purpose and having the motivation to drive yourself towards a satisfying future. 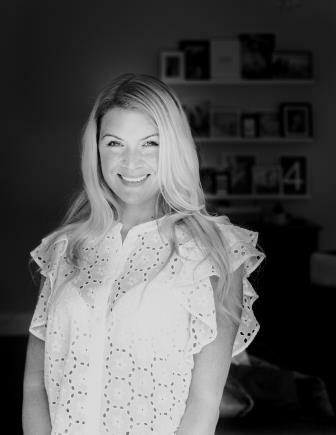 I'm Charlotte Rogerson and my mission is to support and help women bridge the gap between their current reality and the life they desire and deserve to live. Everyone has the capacity within them to reach their full potential. We will work together you to help you understand precisely what you want from life and how to unlock your own unique potential. I'm an accredited Life Coach based in Essex with qualifications in NLP and Clinical Hypnotherapy. I apply my skills and training to empower you to thrive and live a successful and fulfilled life. This includes defining your values, uncovering your true and authentic self AND realising you are more than enough, just as you are. Do you ever wonder who you were? Before other people’s stories and beliefs impacted your truth. Before you felt like you needed to conform to fit in. Before you were conditioned by society. So many of us feel ‘lost’ and unsure of who we are because we have allowed ourselves to be defined by all of the above. You’re not lost, you are enough and you are truly deserving. The real you is inside, bursting to get out. She’s been buried so deep under all the roles, labels and misguided beliefs that you’ve forgotten what it feels like to be you. You have lost trust in yourself. You’ve lost sight of what lights you up. You’ve lost the essence of who you are. Are you ready to live in your truth and purpose?